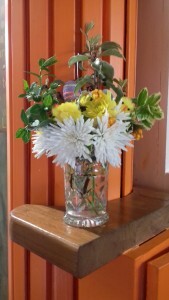 Flower Arranging continues to be a big success in the Haven with a number of parents taking part. The last session for this term takes place next Friday, 7th April at 9.15 and all are welcome. 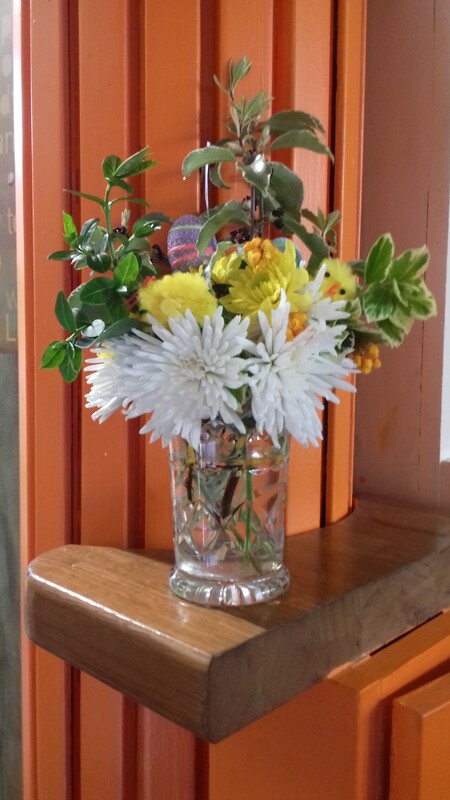 Thank you Paul for this beautiful arrangement for our school’s front desk.